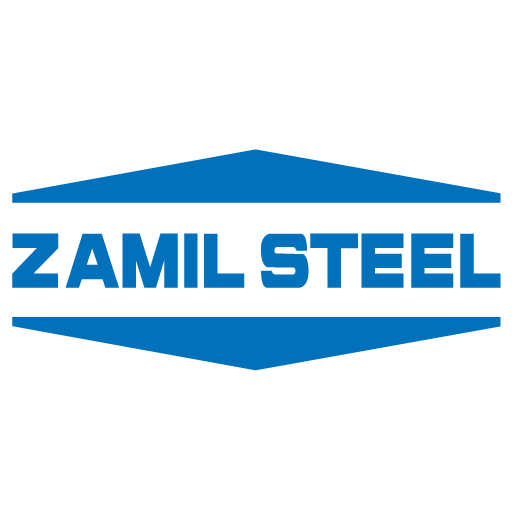 Zamil Steel Vietnam’s work philosophy is characterized by professionalism and is committed to excellently serve its customers – both internal and external. Each employee represents Zamil Steel Vietnam (ZSV) to our customers, suppliers, visitors, and the public in general. We believe in abiding with the applicable laws and respecting customs and religions in territories where ZSV conducts its business. Respecting the dignity and worth of all individuals. Promoting of individual initiative and innovation. While regulations may vary from territory to territory, Zamil Steel Vietnam expects its employees and others acting on its behalf to comply with all laws and with ZSV policies. Employees who violate a law or Zamil Steel Vietnam’s Corporate/Administrative and Personnel Policies are subject to appropriate disciplinary measures, up to and including the termination of employment. We believe that every employee has been contributing to the success of Zamil Steel Vietnam. Because of this, Zamil Steel Vietnam give our endeavor in creating a proactive and constructive working environment while also promoting a healthy work-life balance, where employees could develop their skills with in the best possible manner. All jobs are equally important, because each employee’s output contributes to the productivity of his colleagues and to the achievement of ZSV.